The series of Wolfenstein Game has been entertaining the gamers when it has released its third instalment “Wolfenstein 3D” in 1992. In the year 2001 this game was remodelled and later released by the name as “Return to the castle: Wolfenstein” which was a chartbuster. The Gamers are entyertained while playing the Wolfenstein games. They have recently released their latest Instalment of “Wolfenstein: The Old Blood” for PC users. In the Steam market, it is getting positive response, but some people are facing problems while installing it on their PC. To fix this problem, they have posted a guide to fix errors for Wolfenstein: The Old Blood. 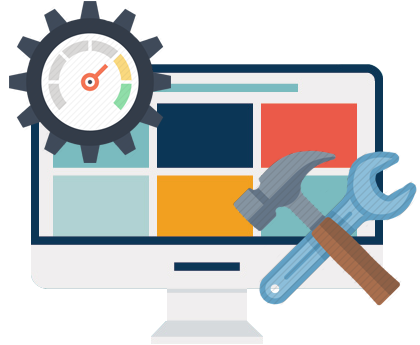 Here, you can find the solutions for crashes, prominent errors, and Bugs. 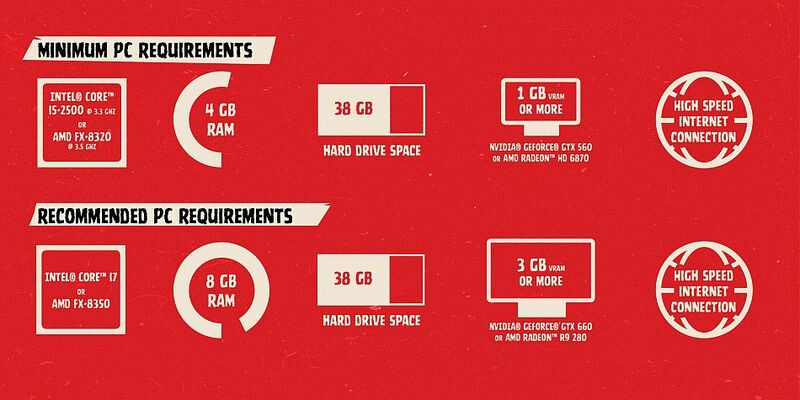 Hard Drive: 38 GB available space. If in any case, your PC stands is below the requirements, then you have to upgrade your PC. The system that has a good GPU’s may also face this issue. You may face issues of bad framerate even if your GPU is above the system requirement, then in that case the issue might be due to outdated GPU drivers. In that case you have to update the Drivers. You can use Driver Scanner to update your drivers. 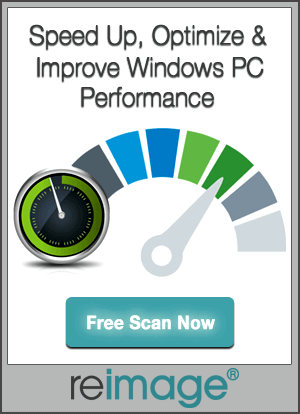 For this you have to download it on your Pc, first it will perform a complete system scan. Then it will prompt you to update your outdated drivers. The developers of this game have placed the Apply button at an unexpected place. You will find it below the settings menu. If you see the menu screen carefully you would find the apply button from where you can save the advanced settings. This problem may occur if you have downloaded the preload version as it might miss sometimes important files. You can restore the missed files by verifying the integrity of Game cache files. This error sometimes gets fixed by restarting the system. If by performing both the steps the problem still exits, then update the driver and re-install the game. This game can only run in 64 Bit operating system only. So, if you are having a 32 bit version, then in that case there is a possibility of this error. The only solution is to install the new 64 Bit operating system. If Swift shader is being used in your system, you should stop using it immediately as it removes the textures of the game to increase your FPS. To fix this Go to Nvidia control panel and turn of the triple buffering and adjust the V-sync settings. There is a complete solution for all the Dll file errors. This problem can be fixed by re-installing the Dll File source. It is a difficult task to find out the source of that Dll error. With the help of the Dll-Files fixer you can fix this issue. All you need to do is just by following the simple steps. You have to download it and perform the system scan to fix the registry errors. Then open “Install DLL files” tab. And then you have to type the name of dll file in the search tab. Then the fixer would automatically install the file location and you can enjoy playing the game. First of all you have to make sure that your drivers are up to date. If you are facing the problem even after updating the drivers, then you have to change the compatibility mode to Windows 7. If you are facing the same problem then try to disable SLI or Crossfire. If the error still persists, then you can fix this issue with the help of PC Repair Tool. This is professional software which can fix any errors related to the PC. This can enhance the performance of your system.